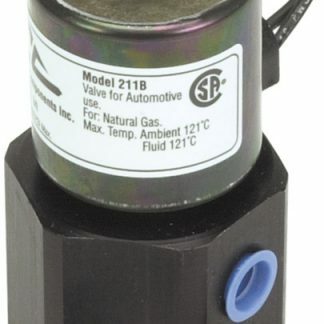 12 Volt Fuel Valves have a variety of uses. Diesel pickup owners use them to regulate the flow of fuel from their auxiliary tank to their stock fuel tank. 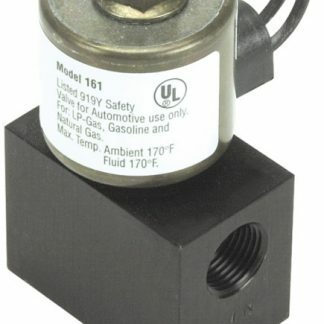 Antique and Classic Car owners use 12 volt electric fuel shut off valves for added theft protection. Hot Rod and Show Cars can be theft protected with many of the valves from our store. Valkyrie Motorcycle owners have used our Model 79-AFC11112 Valve to protect against fuel tank drainage and catastrophic crankcase damage from hydro-lock. 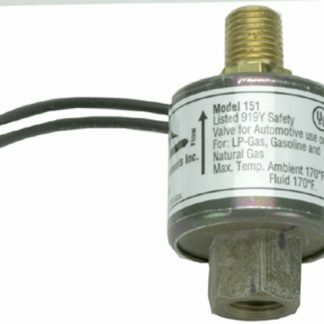 The high pressure valve is used extensively in Compressed Natural Gas applications CNG in trucks, tractors, busses and other off and on road applications. 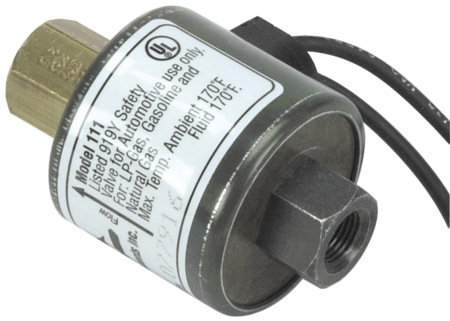 These and many more uses can be found for our 12 Volt Fuel valves. The staff at Dan-Marc and 12 Volt Fuel Valves thank you for visiting our pages and please feel free to return any time. These valves have been referred to as the “Dan-Marc valves”. 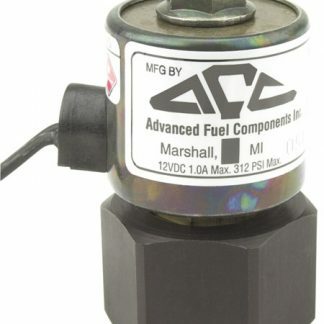 The Delivery time on the 24 volt fuel valves is a little longer than the 12 volt. 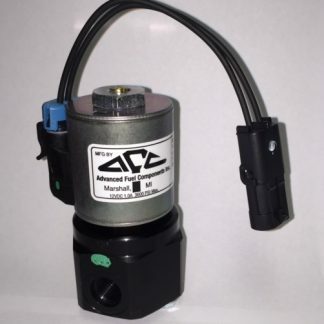 We do not stock them at the same level as the 12 volt fuel valves. Please call us if you have any questions or email us here.